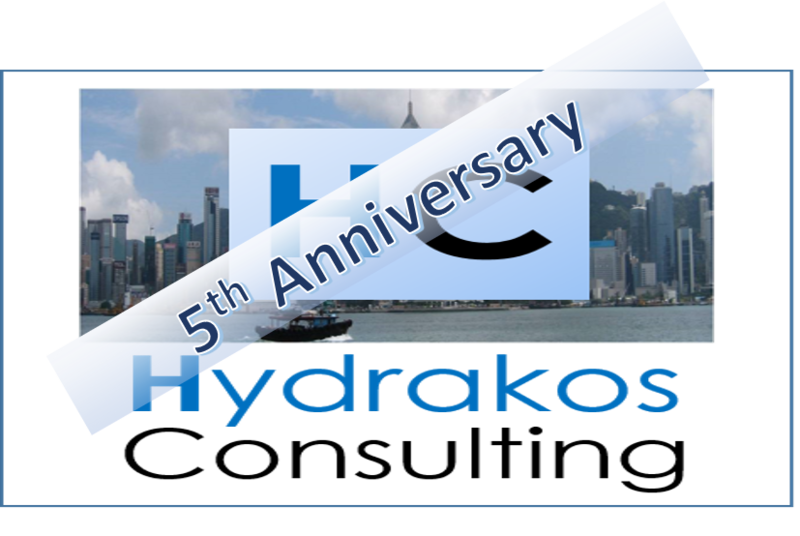 Hydrakos Consulting offers services based on the experience of its owner, Ed Marcarelli, a business leader with over 25 years of experience and an extensive record of accomplishment in technology, outsourcing and operations, Ed is president of Hydrakos Consulting LLC. He advises organizations in financial services, healthcare and education on IT strategy and governance. Hydrakos Consulting is a boutique consulting firm offering services based on the experience of its owner, Edmund A. Marcarelli. 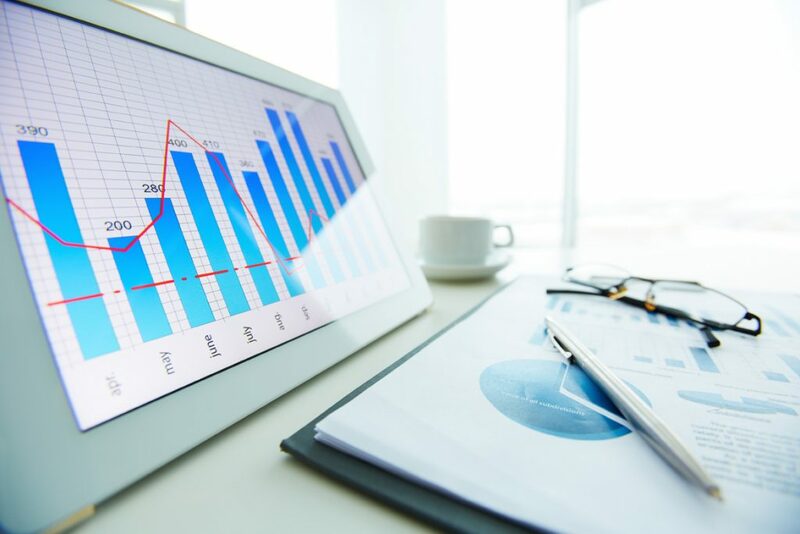 Ed has a global perspective providing advice and expertise to firms in healthcare, financial services and education on technology strategy and governance, outsourcing and offshore vendor management. 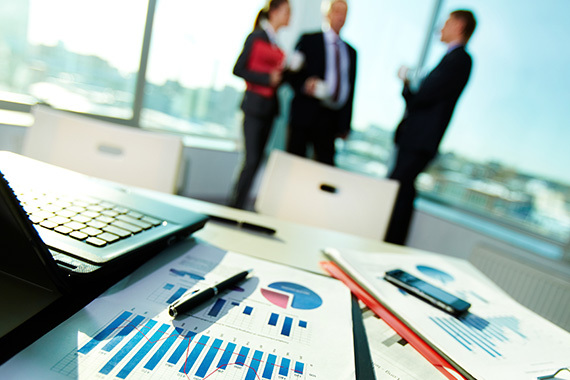 Offshore firms looking to understand the requirements of potential customers can also profit from services provided by Hydrakos Consulting. Hydrakos Consulting partners with clients to create an approach specific to the individual client’s needs and tailored to their objectives.